Middle East Oil Refinery (Midor) has succeeded in providing over 3 million tonnes of petroleum products in 2018, accounting for 62% of its refinery output, at a value of $1.7 billion, the company’s chairman said on Sunday. Midor has exported around 1.8 million tonnes or 38% of its total production to global markets such as Italy, Spain, the UK, the US, Argentina, Portugal, Romania, Algeria, Tunisia, Slovenia, and Georgia, Gamal Elkareish added in a statement to the Ministry of Petroleum. Midor’s refinery has been fully operated in 2018, producing over 5 million tonnes of high-quality petroleum products and refining nearly 43.8 million barrels, Elkareish stressed. The refinery’s expansion is on track to raise capacity by 60%, he indicated. 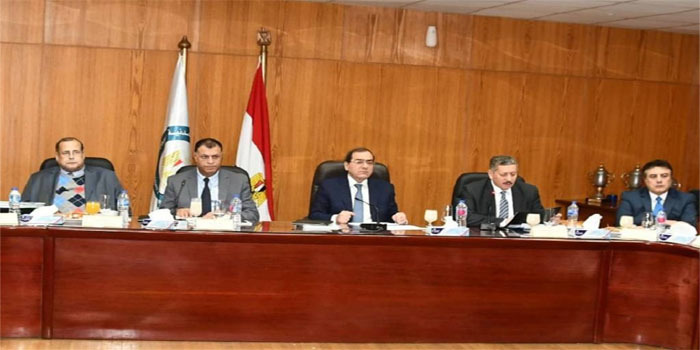 This came on the sidelines of Midor’s general assembly, headed by petroleum minister Tarek El-Molla, to approve the company’s 2018 financial results.